It is illegal to put a camera on your helmet? Should you purchase one for your own? 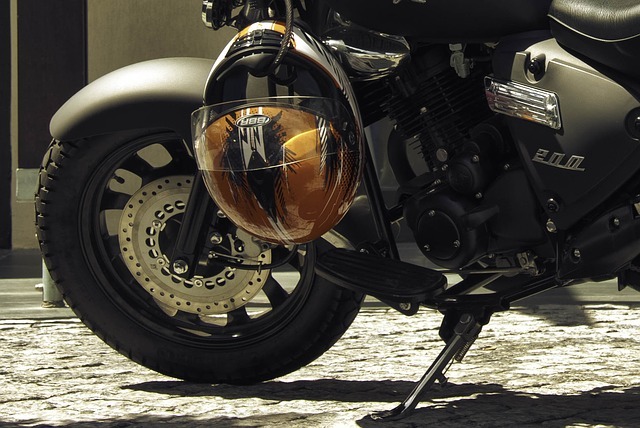 Bikers remain the traffic category most likely to get into accidents, and this is why you have to pay close attention to the gear you’re using and its protective purpose. 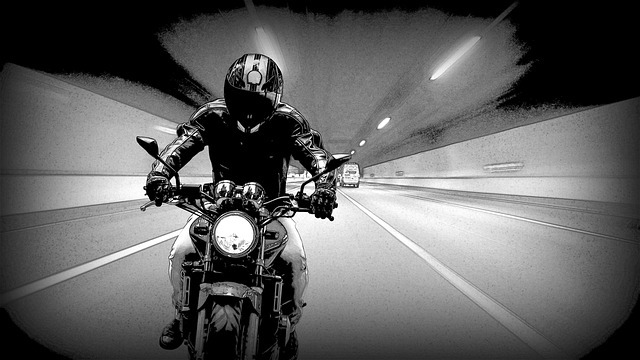 However, when it comes to mounting a motorcycle helmet camera to help you in traffic, the decision remains in the grey zone, as our recent post describes. Here is everything you need to know about helmet cameras, how legal they are, and what the advantages and disadvantages of owning one yourself are. The answer to this question varies, as the legislation is rather vague in this field. There are 19 states across the country claiming that helmets are mandatory for bikers, while other 28 states feature partial laws. Others like Iowa, Illinois, and New Hampshire don’t consider the lack of a helmet a felony, although they recommend riders to use one at all times. And, since not even the regulations regarding the use of a helmet are the same throughout the country, what can we expect when it comes to a camera mounted on a biker’s helmet? There is no state law that explicitly refers to helmet cameras, which leaves room for speculations and interpretations. However, the Department of Transportation law 49 C.F.R. Sec. 571.218 mentions that modifications to the helmet are not allowed and that this protective piece of equipment shouldn’t feature rigid projections on its shell. In other words, permanently interfering with the structure of a helmet is prohibited by the law and may result in life-risking accidents on the road. You’re not allowed to drill holes in your helmet to mount the camera, but, luckily, there are other methods used to install a video camera on your motorbike helmet. Velcro straps and adhesives should be avoided also, as they fall into the grey area of the legislation, which may still get you in trouble if you’re caught. So, what are the alternatives? The technology has massively evolved in the past few years so that cameras became smaller and of high-performance. Nowadays, GoPros are the most common video cameras used by sports people across the world to record their performances in all types of environments, be it water, snow, land, and even air. Bikers, divers, surfers, professional skiers, and even swimmers use the technology to improve their skills and show the world what they’re capable of. Motorbikers can make the most of these small and portable cameras by simply using a strap or a clip to mount the device on their helmets. The main benefits of these technologies are that they won’t alter the protective structure of the helmet, and can be easily taken off in a matter of seconds. Moreover, these accessories are affordable and can be found in any gear shop or online. It goes without saying that a camera should be used for ethical purposes solely. Its obvious function is to document your daily travels and serve as a testimonial in case of an accident or an extraordinary event on the road. With the help of a camera, the events will be described with 100% accuracy, and there won’t be any room left for interpretations or unreliable side witnesses. Apart from holding footage of an accident, a camera can also help you improve your skills or share some of your street wisdom with others. So, why is it that some people don’t consider cameras as being completely legal? Many claim that a recording camera can interfere with their right to privacy and can harm someone’s reputation. However, the law is rather clear in this case – all roads are considered public sites so they don’t need to follow the rules of privacy. In other words, you give up your privacy rights once you agree to drive on a public road and you can be held responsible for your actions in case the helmet camera of a rider recorded your violations of the law. Moreover, helmet cameras are only active while the biker is riding, so it shouldn’t record any further altercations between drivers once the engines are stopped. Although some drivers may use their cameras to record materials for their vlogs or personal websites, this type of behavior is not encouraged by the authorities. While on the saddle, you must solely focus on the road and avoid any maneuvers that might excite your audience and create a buzz in the online medium later on. Thus, it goes without saying that you should always be responsible and respect local rules and regulations while riding your bike. As we previously mentioned, there are no strict rules that can prevent you from documenting your journey with the use of a video camera on your helmet. As long as the mounting is legal and it doesn’t damage the structure of the helmet, you are allowed to use a recording device. Moreover, in the case of an accident, your recording will become an irrefutable piece of evidence and will help authorities solve the case easier and faster. Video footage can also serve as additional proof whenever you want to collect your insurance money in case of an accident. The use of a camera on a helmet has become increasingly popular amongst bikers nowadays, even though high-tech devices don’t come cheap. However, since motorbikers remain the most vulnerable traffic category and have a higher risk of being involved in deadly accidents, an additional precaution won’t harm anyone. Given all the information, what are your thoughts on the subject? 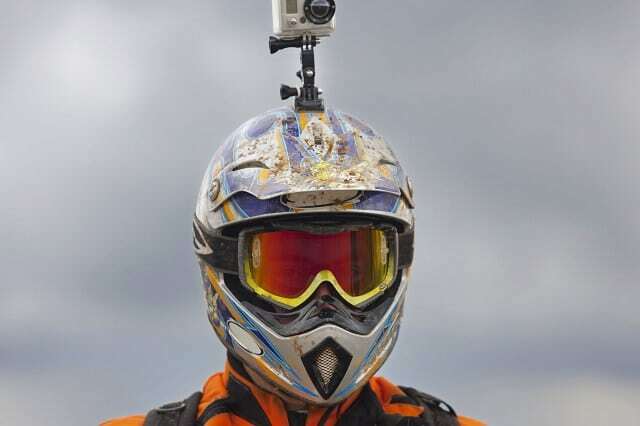 Do you have or plan on purchasing a video camera for your helmet? In what ways do you think such a device is beneficial?